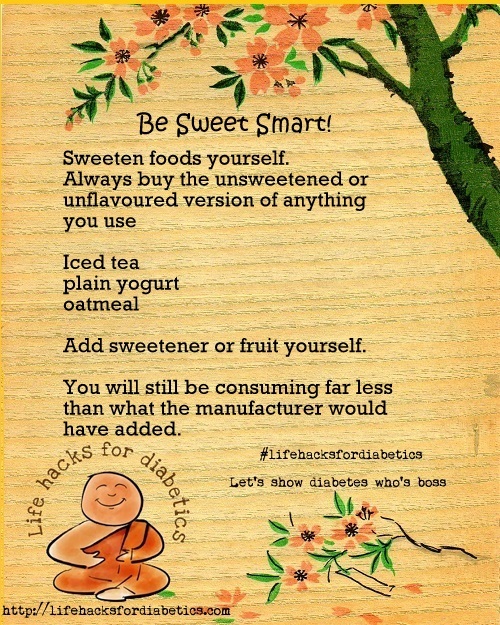 Always buy the unsweetened or unflavored version of anything you use. Add sweetener or fruit yourself. You will still be consuming far less than what the manufacturer would have added. And best of all, you know what you ate.